Wooo-sahhhhh. 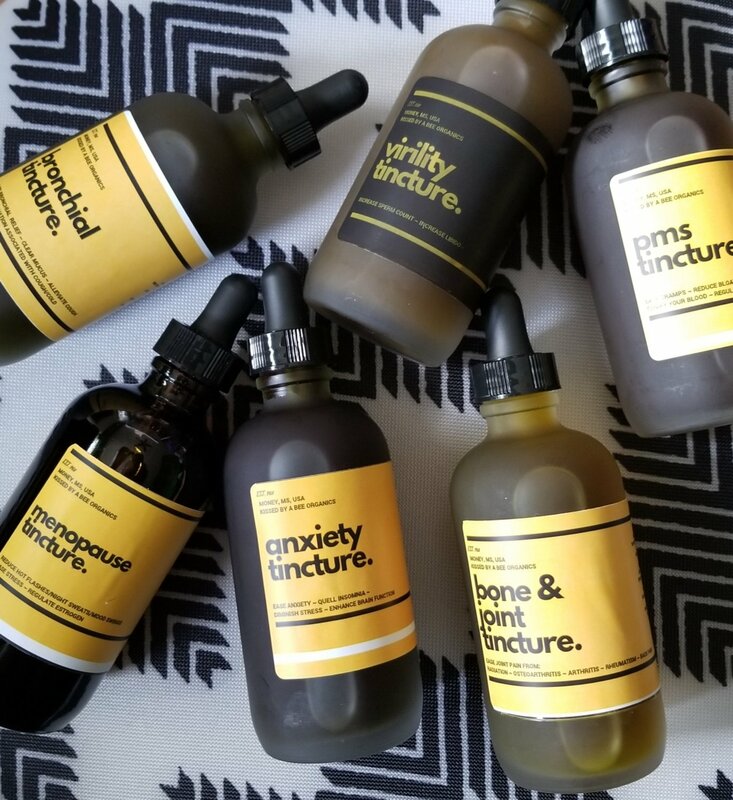 This tincture is designed to help ease anxiety, quell insomnia, diminish stress, and enhance brain function. Shake well before each use. Take 1- 2 full droppers up to three times a day.